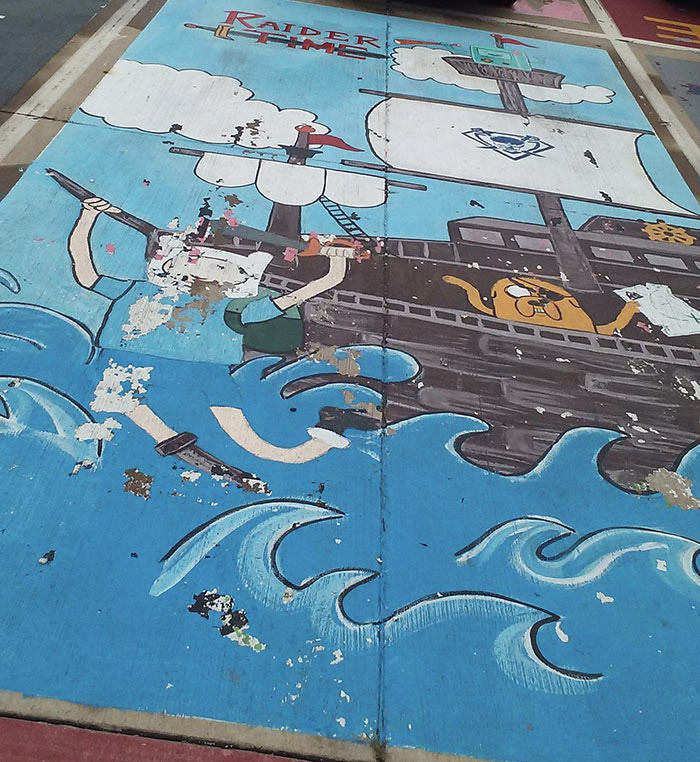 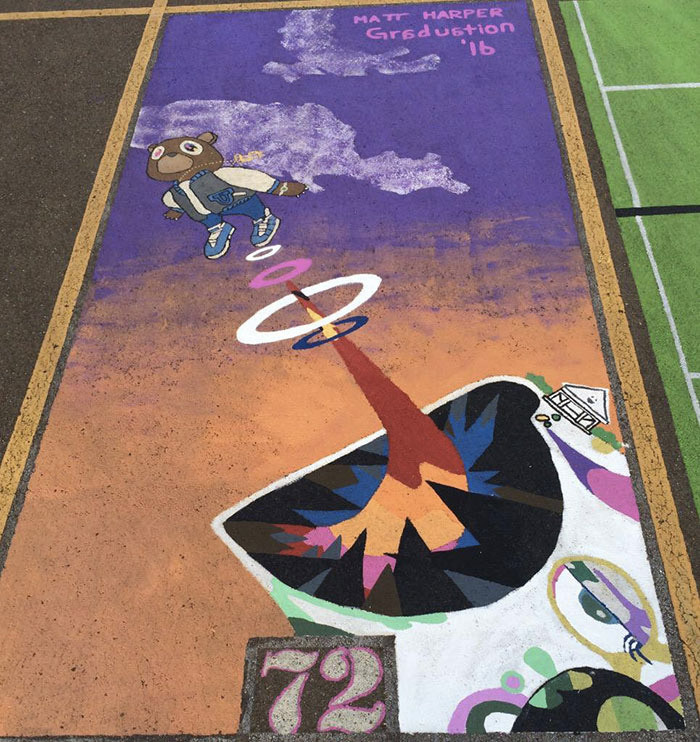 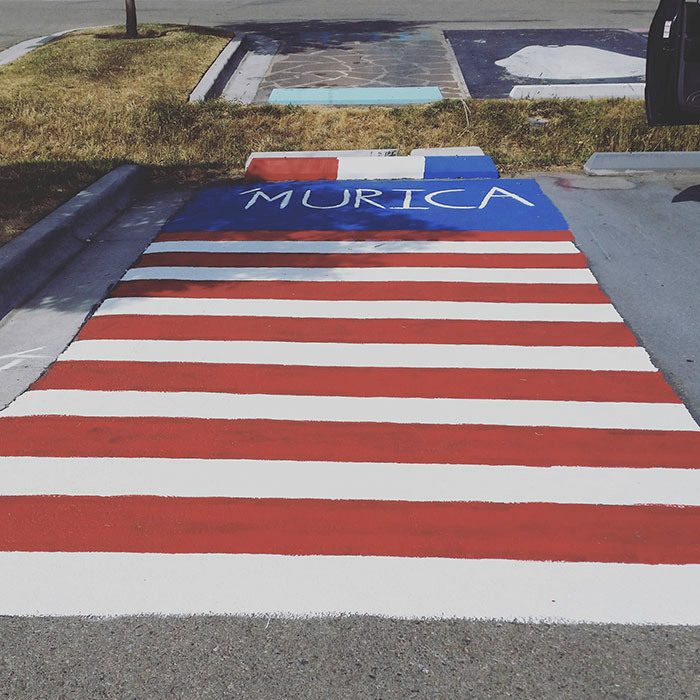 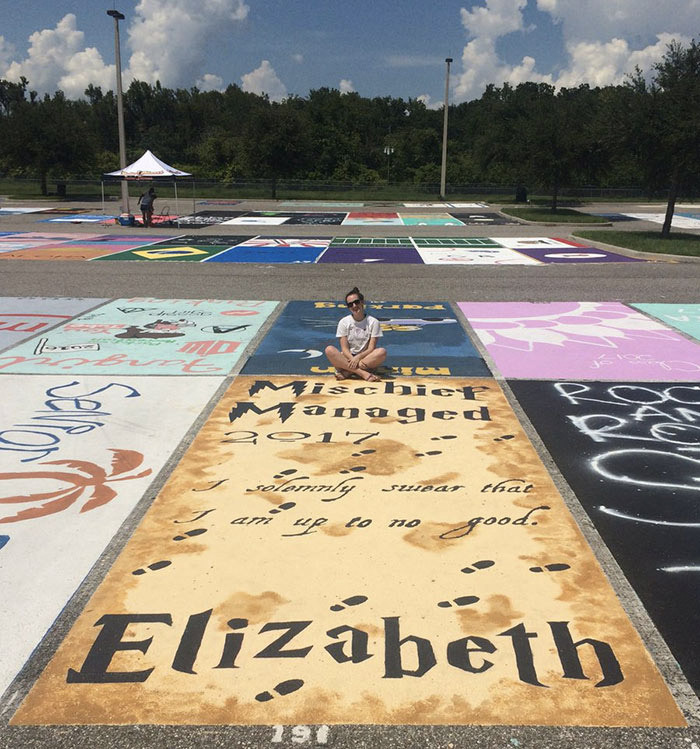 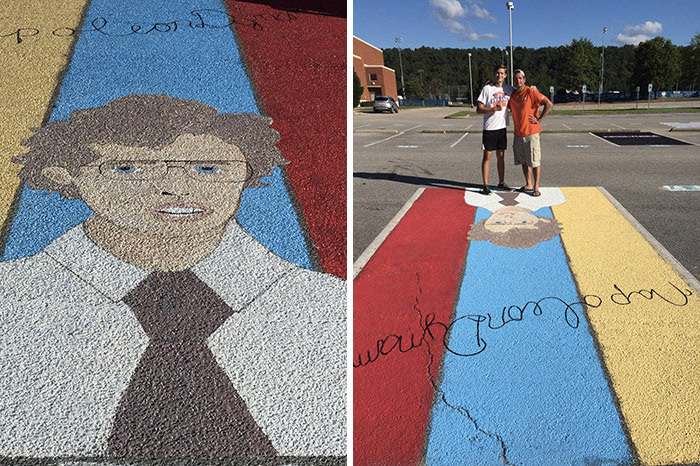 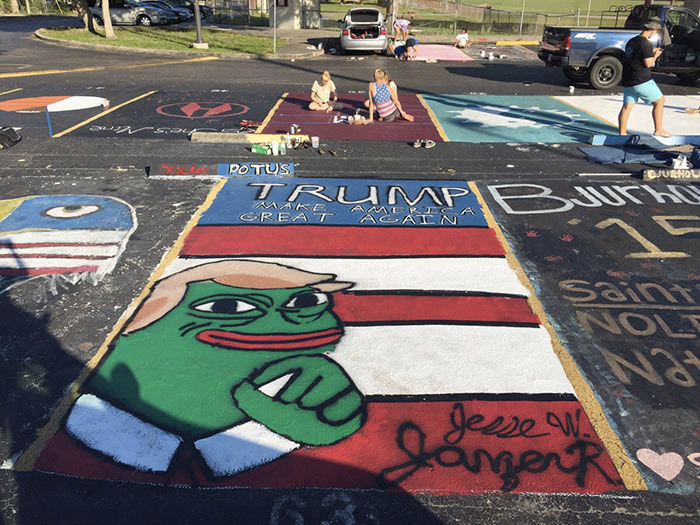 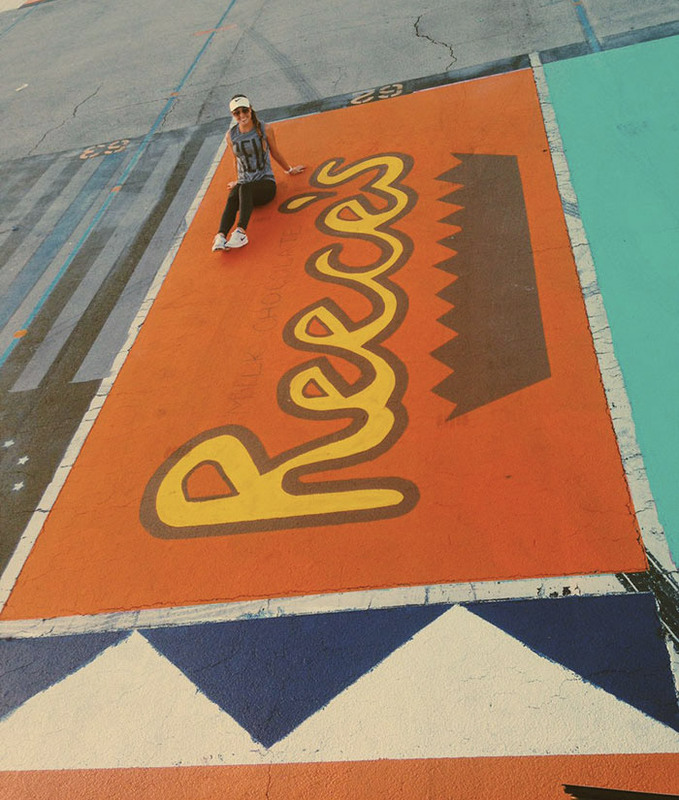 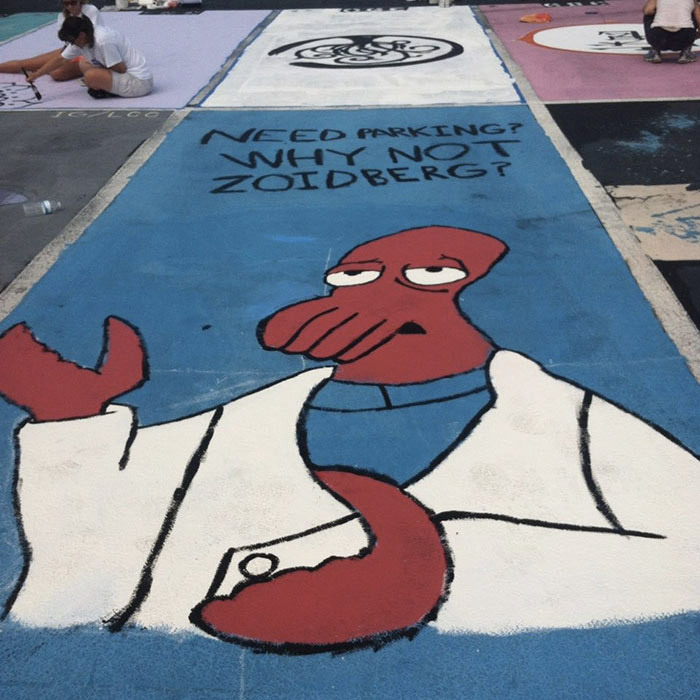 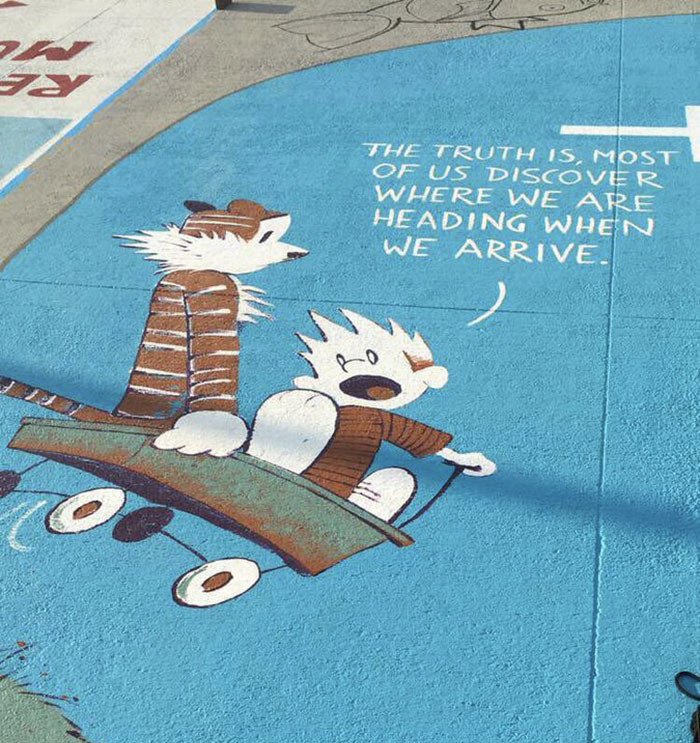 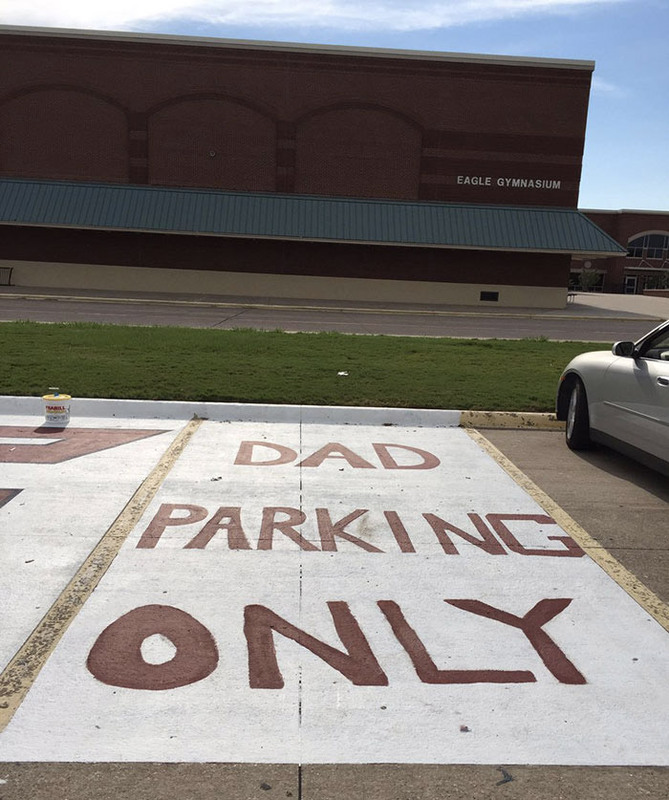 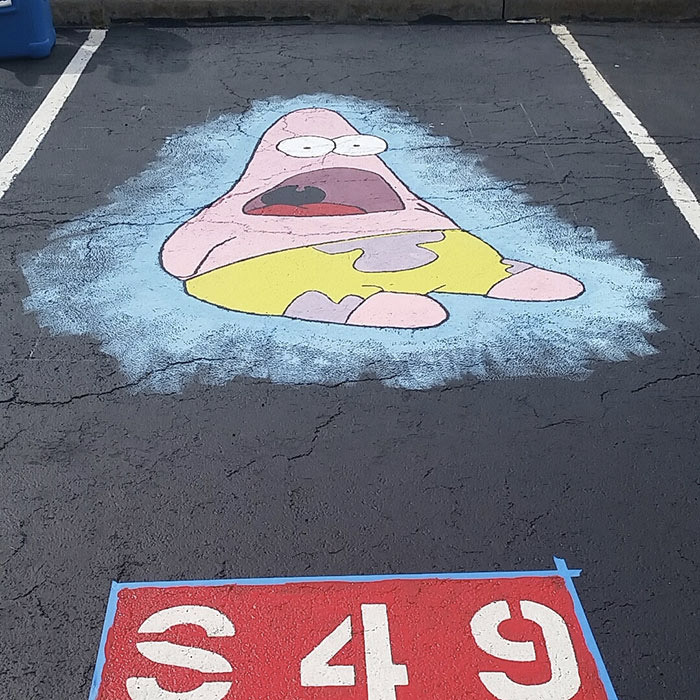 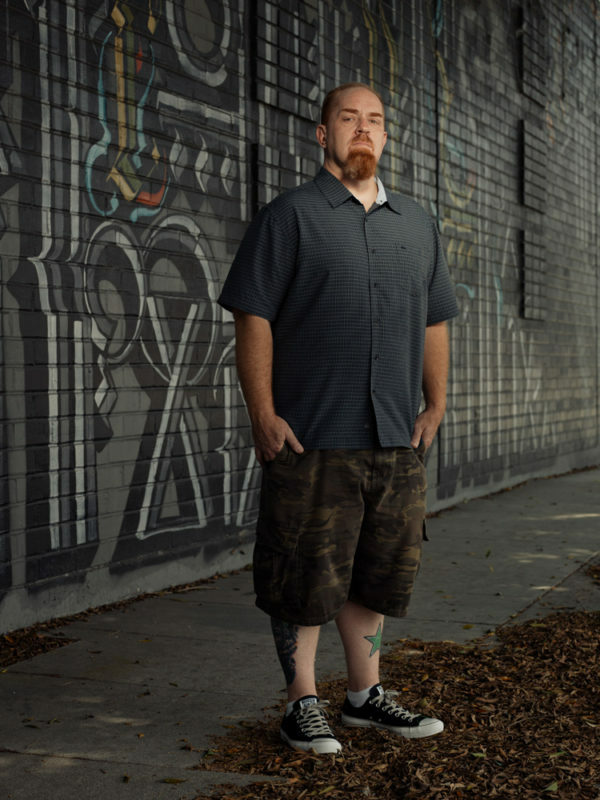 High school seniors from West Orange High School in Florida and James Bowie High School in Texas were allowed to paint their own parking spaces. 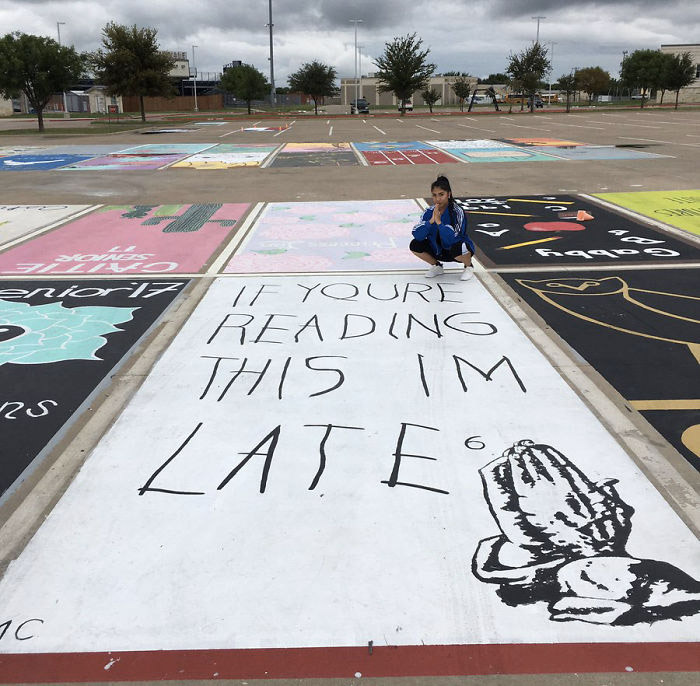 This Drake one is kinda genius. 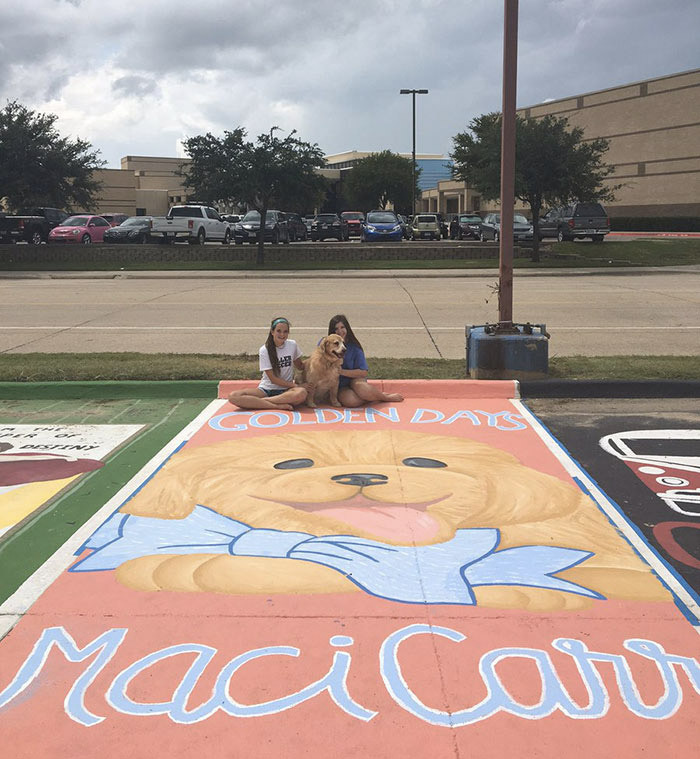 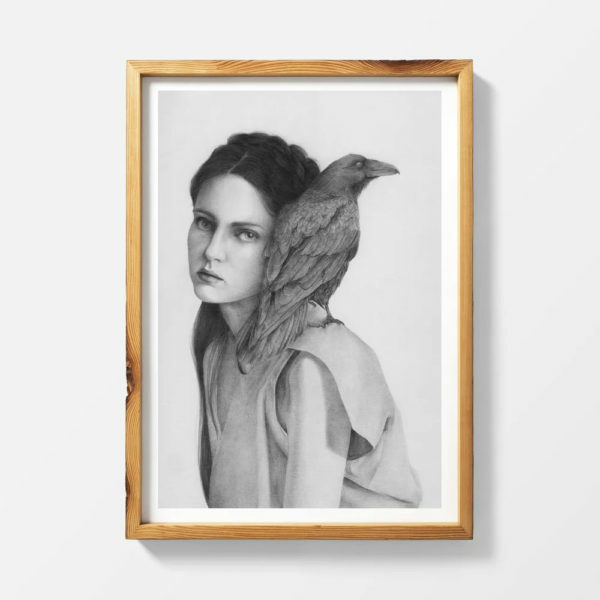 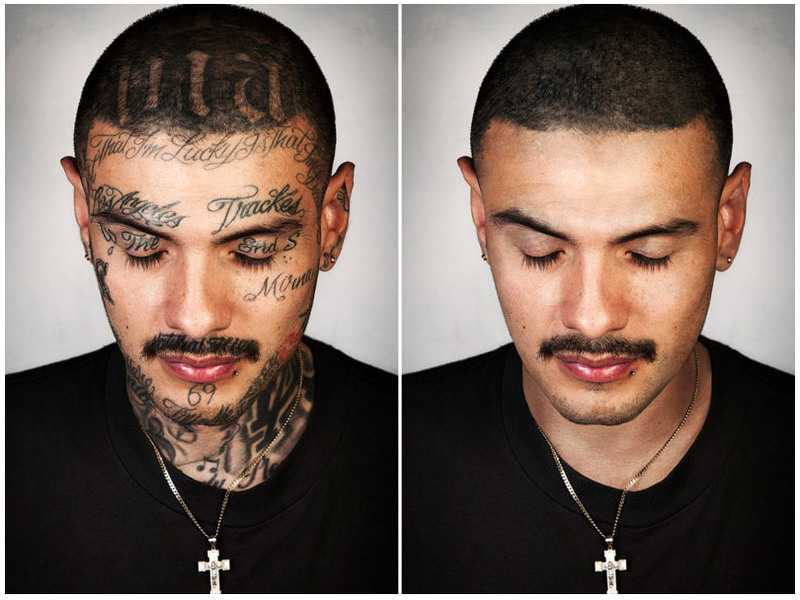 Check out more of their fun project below!